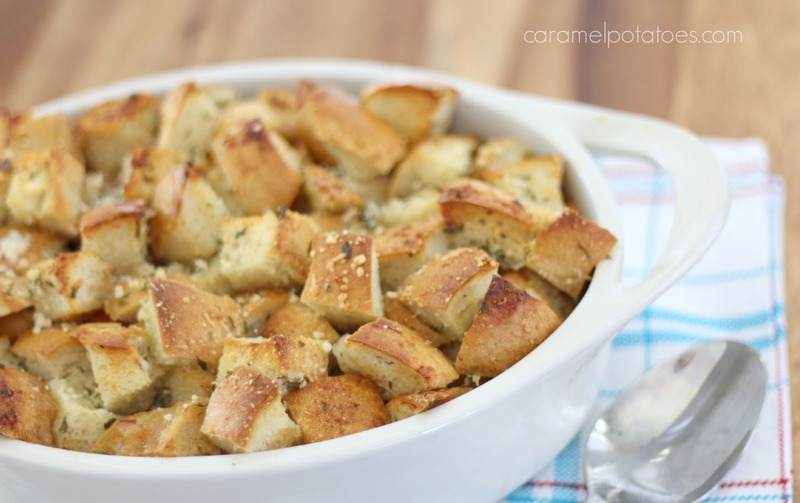 January is crock pot season. It’s a wonderful thing to come home to a hot and ready meal! 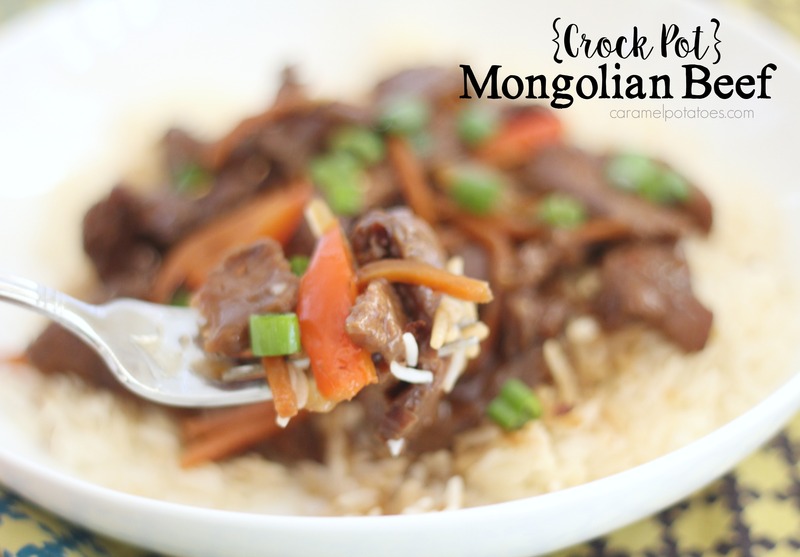 We love this Crock Pot Mongolian Beef. 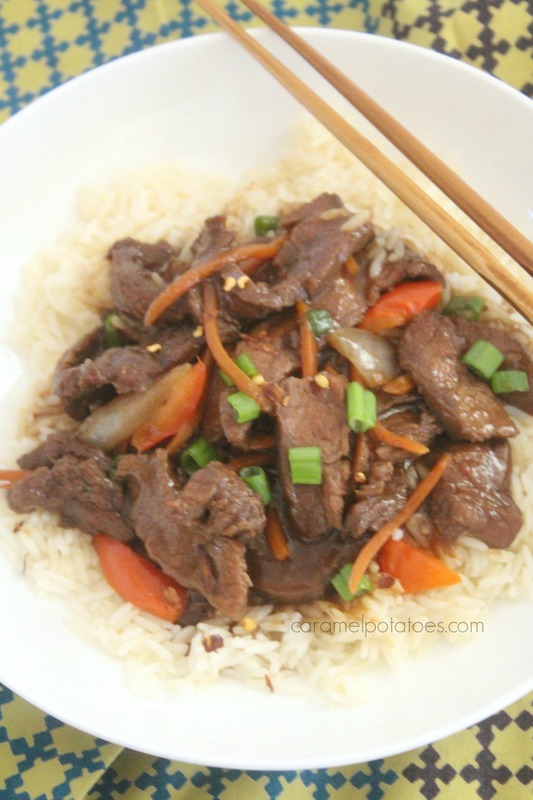 It is easy, easy to make and the beef comes out so incredibly tender. The sauce is loaded with flavor, but if you want to spice things up a little more, add more crushed red chili peppers and a little sriracha sauce. 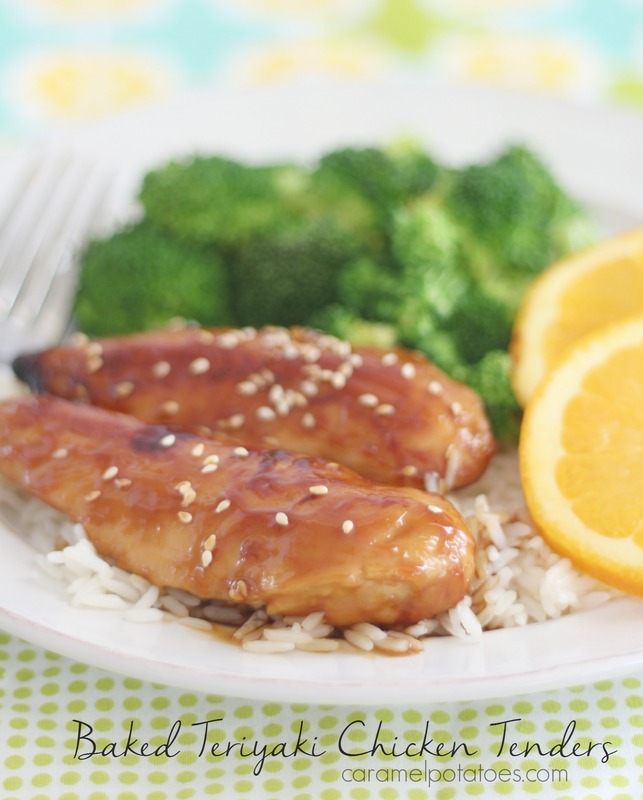 Serve it over steamed rice, and I highly recommend a side of roasted broccoli. 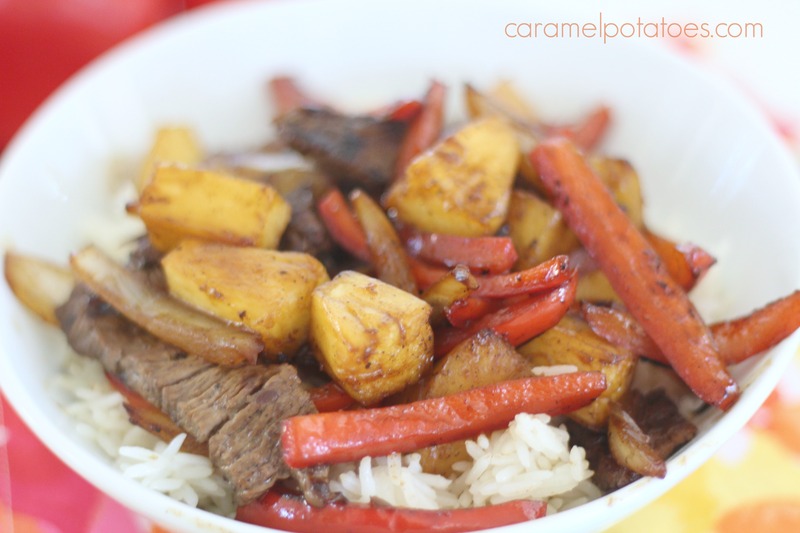 My husband and I eat stir-fry a lot – with just the two of us, it’s easy and healthy, and we love it. Sometimes chicken, sometimes, shrimp, sometimes steak. 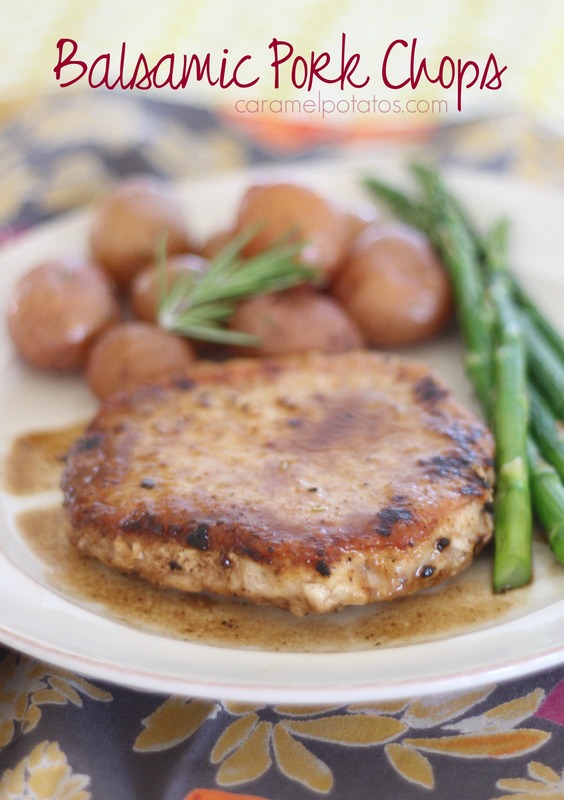 We throw in whatever veggies are in the frig and dinner is ready in under 30 minutes. 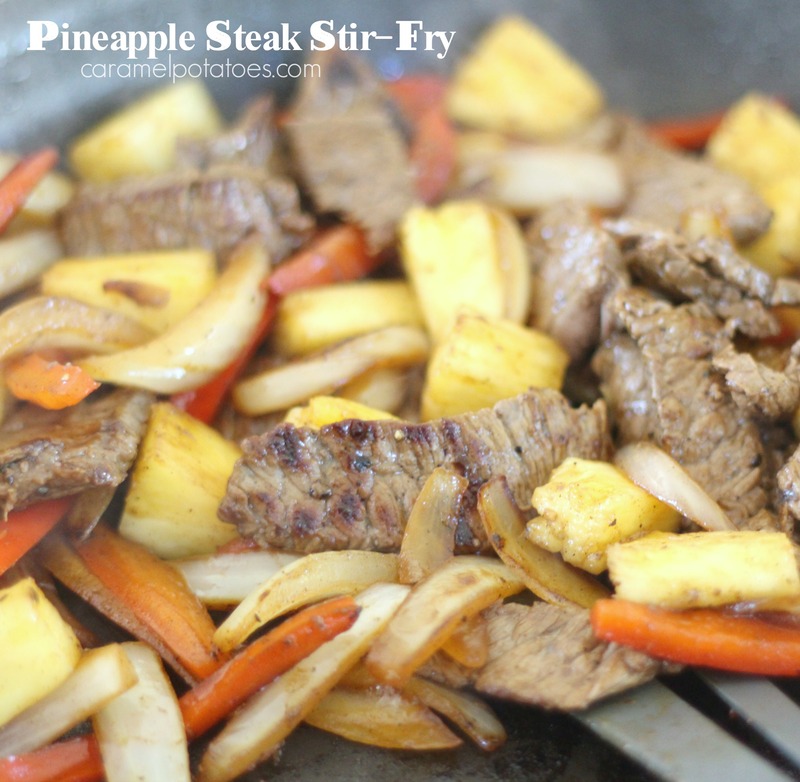 One night I decided to add pineapple – this is now one of our favorite meals. 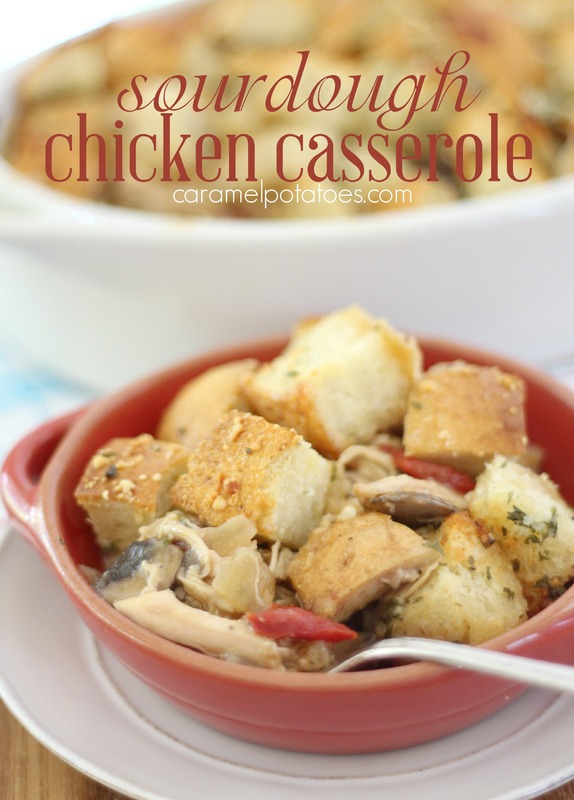 Start to finish in about 20 minutes – so easy and so good.